I never see any comments on this site, so I decided to pos one. My friend, owner of this website, you are doing God's work here. Thank you so much for all of this information! Fiat has gotten me into cars, and I can't get enough of them. 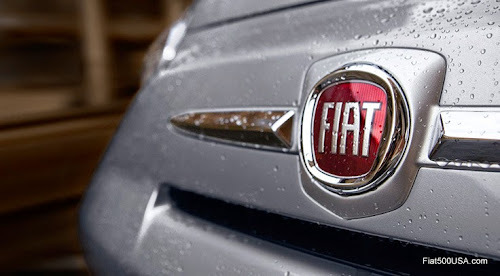 Being a USA Fiat owner is hard, and information is hard to get. Thank you so much for all of this! You're amazing!